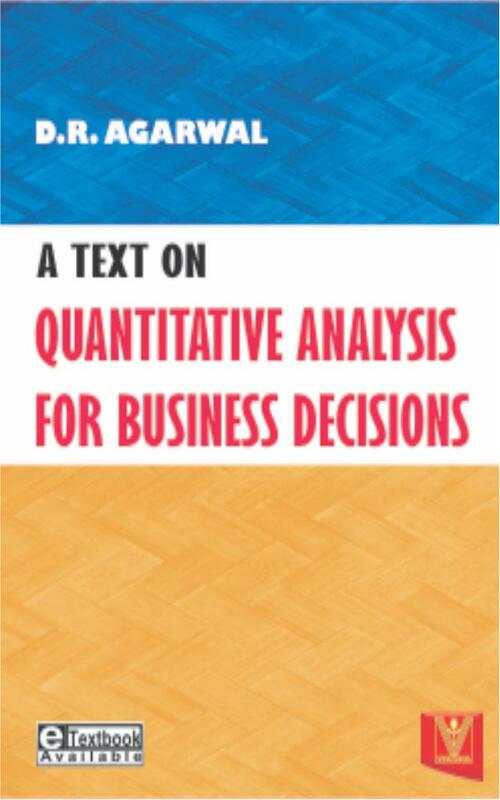 A TEXT ON BUSINESS MATHEMATICS fulfills skills in mathematics alongwith its applications in Business and Economics. 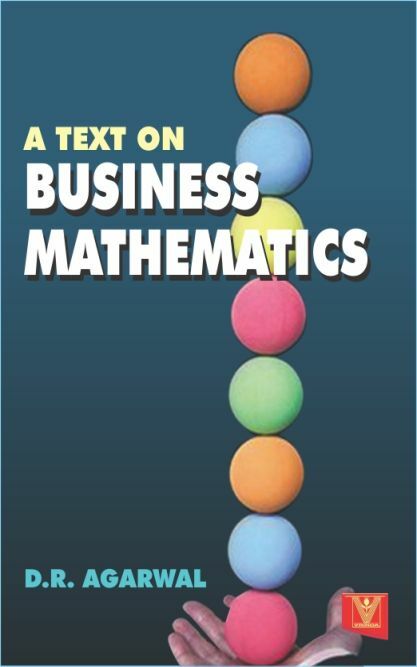 Business Mathematics has been introduced as a compulsory paper so that skills of students are developed to Business situation. 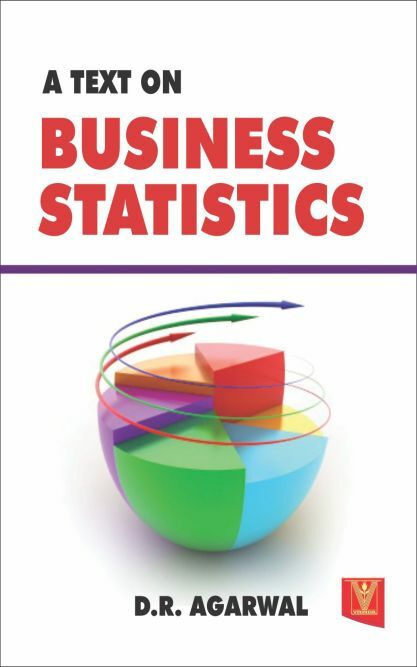 The book caters the needs of students of BBM and B.com.